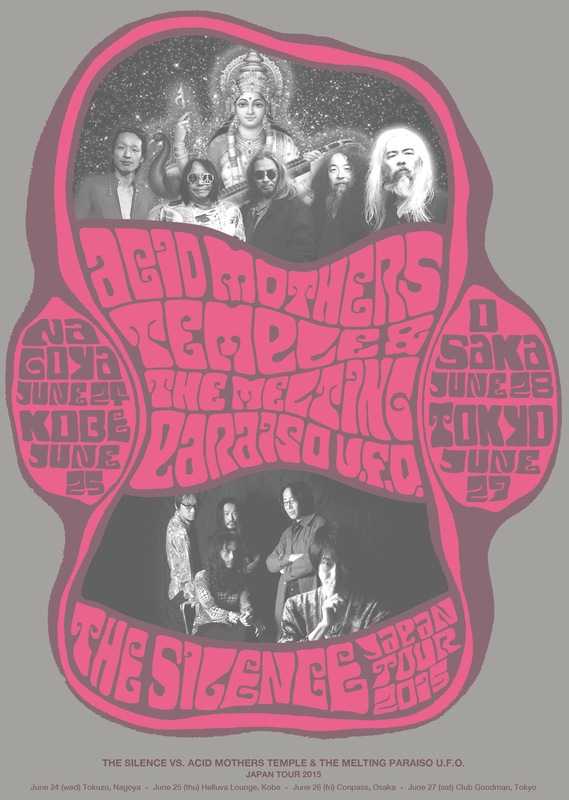 <トップページ > PAST SHOWS > Acid Mothers Temple & The Melting Paraiso U.F.O. vs. 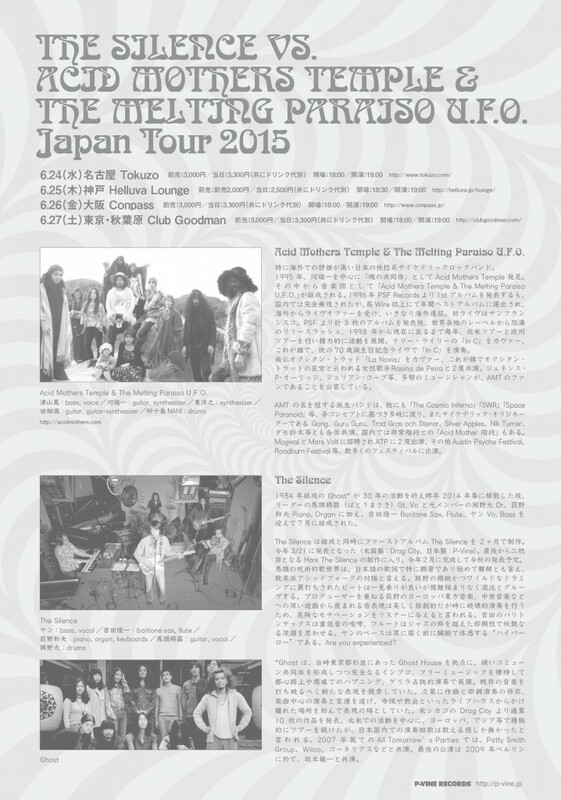 The Silence Japan Tour 2015!!! !